Becoming a landlord for the very first time can be an exciting prospect and, when done well, can prove to be a worthwhile investment for the future. It’s important to have a well-rounded knowledge of how to manage your property, to keep you and your tenants as happy as possible, and to maintain a fruitful relationship between the two of you for as long as possible. 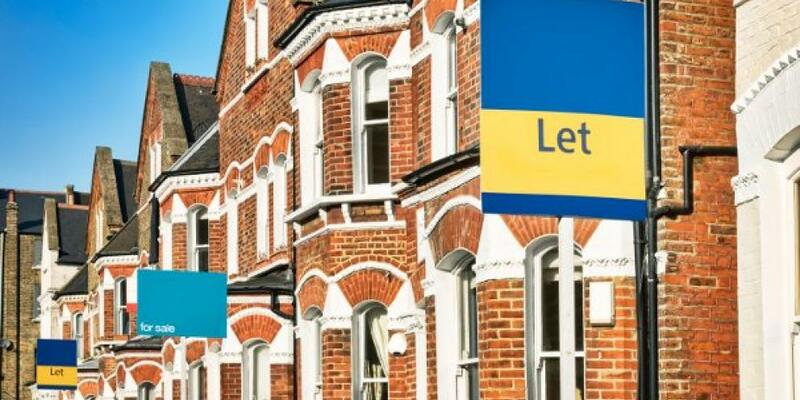 If you’re thinking about becoming a landlord through leasing a property here in the UK, read our helpful guide to get to grips with how you should manage your property. First thing’s first, you should take the appropriate steps to making sure your property is ready for leasing. Once this has been carried out, you can begin to look at renting and managing your UK property. Once the formalities have been completed and processed, you should be ready to begin looking for your first tenant and start your UK property management journey. Here’s where you choose whether to manage your property on your own, or hire the help of a lettings agency to support you with the tenancy. With the help of a lettings agency, your property is more likely to be spotted and leased much quicker than if you were to go it alone. Not only that, but by providing plenty of detail in your description, along with a wealth of images and an affordable price for the area, you are bound to attract plenty of potential tenants in no time. You should choose whether you want to accept a tenant on a first come, first serve basis, or whether you would prefer to receive a number of applications to find out more about the potential tenants before choosing who to lease the property to. Make sure the house is nice and clean, ready for viewings. Go that extra mile and make sure it’s filled with plenty of clean, fresh air and natural light and you’ll have applications flooding in. Congratulations on securing a tenant! You’ve received a number of applications and narrowed them down to your chosen tenant - here’s where you need to ensure that the tenant can deliver their end of the bargain. Firstly, have your tenant send details of a reference that can vouch for them being able to afford the rent, along with having a stable income too. An ideal reference comes from an employer, however you may choose to accept references from parents or a previous landlord, too. To support the reference, a credit check is advised. The next step is to have a tenancy agreement drawn up, which outlines the requirements from both you and tenant. This is a legal contract that must be adhered to by both parties. If the tenant is happy with the tenancy agreement, they will sign and send a deposit along with the first month’s rent. As a responsible landlord, you should ensure that the deposit is held with a secure and trusted deposit protection scheme within 30 days of the tenant sending it. The deposit will cover any loss or damages your property incurs due to the tenant’s wrongdoing. Before moving in day, you should ensure that you have the appropriate landlord’s insurance in place, that protects the property from any loss, theft, damage or fire, both when the property is occupied and unoccupied. Your work with the property continues even once the tenant is settled in. Firstly, you must be able to provide assistance as and when the tenant requires it, whether that means you heading over yourself, or the lettings agency sending someone over. By law, you are also required to ensure that the tenant has access to clean water and heat at all times, so if there are ever any problems concerning either of these factors, you absolutely must deal with them. Provide an inventory to your tenants, detailing any items or furniture provided by you, as well as the condition they were in when the tenant moved in. A signed copy of the inventory will protect you against any disputes later on, should your furniture or items go missing or become damaged. Carry out inspections every so often, usually every 3-6 months, to make sure the property is being kept clean and tidy and that there are no damages, either. Once the tenancy is reaching its end, if you are happy with the relationship between you and your current tenants, you should offer them first refusal to continue living in your property. If they choose to stay, you should repeat the process of having a tenancy agreement signed. However if they choose to move on, you should begin looking for new tenants as soon as possible. The deposit that was provided at the beginning of the tenancy should be refunded, providing the property is returned to you as it was at the start of the tenancy. There are a lot of things to consider when it comes to managing a UK property, however once you get started, you’ll have a clearer understanding of what you need to do and over time, it will become a natural process to you. If you’re looking at London property management in particular, take a look at our guide on how to acquire property in London UK.